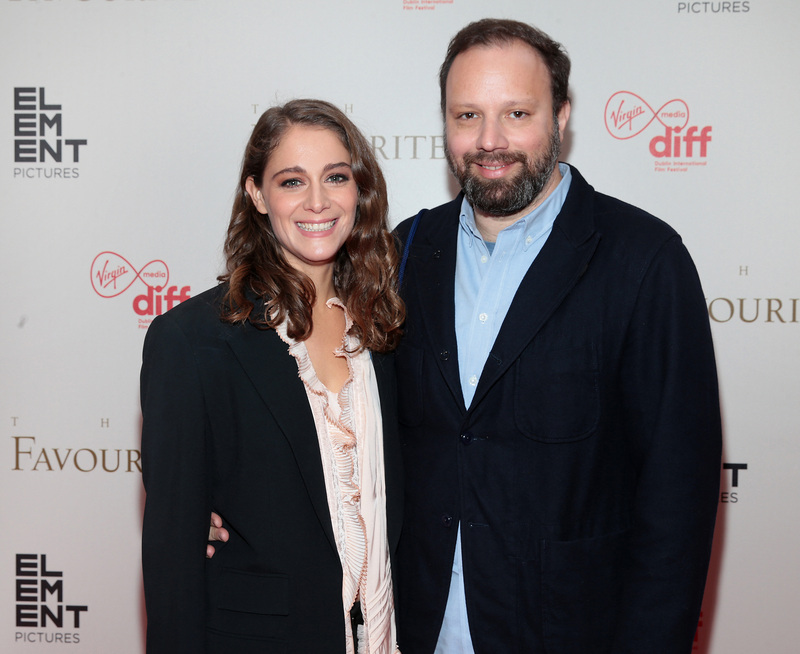 Film Director Yorgos Lanthimos and his actress wife Ariane Labed jetted into Dublin for the exclusive screening of The Favourite at The Lighthouse Cinema in Dublin. The films features a stellar cast, including Rachel Weisz, Emma Stone, and Olivia Colman. 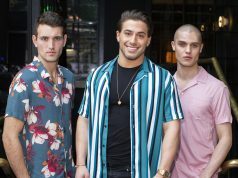 The film is set in the early 18th century, when England is at war with the French. A frail Queen Anne (Olivia Colman) occupies the throne and her close friend Lady Sarah (Rachel Weisz) governs the country in her stead while tending to Anne’s ill health and mercurial temper. When a new servant Abigail (Emma Stone) arrives, her charm endears her to Sarah. Sarah takes Abigail under her wing and Abigail sees a chance at a return to her aristocratic roots. 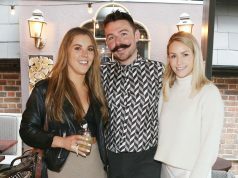 Other well-known faces spotted at the premiere included RTÉ newsreader Caitriona Perry, and comedian Deirdre O’Kane. 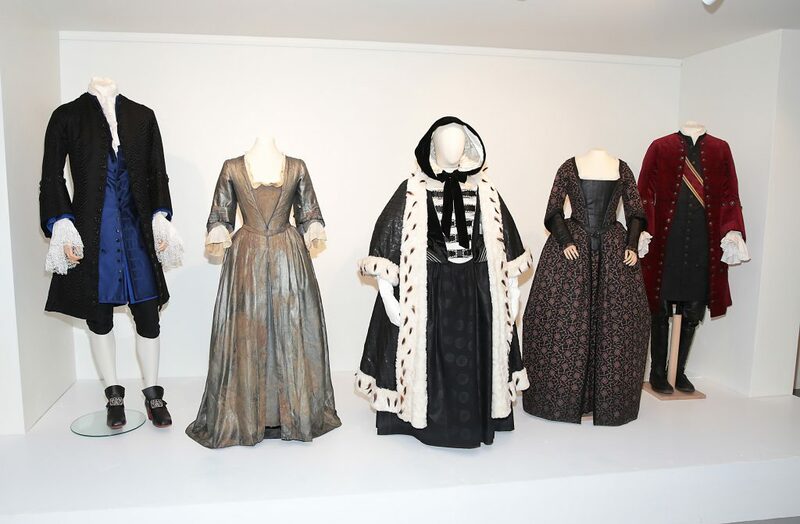 Costumes from the new film are included in a special exhibition at the Lighthouse Cinema which will run into the new year. The Favourite has had a huge opening weekend at the US Box-Office, with a stunning $105,500 per theatre average, the highest of any film since La La Land two years ago.